MacDonald 795. 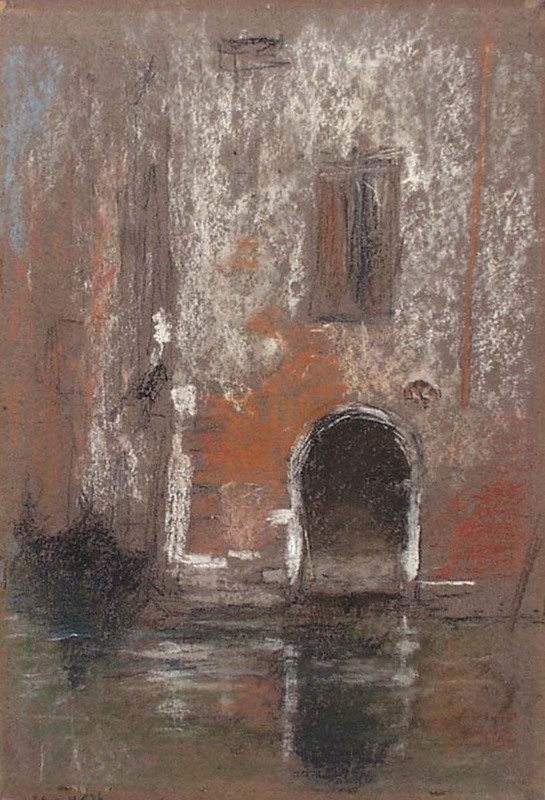 Pastel in seven colors on medium-brown wove paper. Signed with the butterfly.